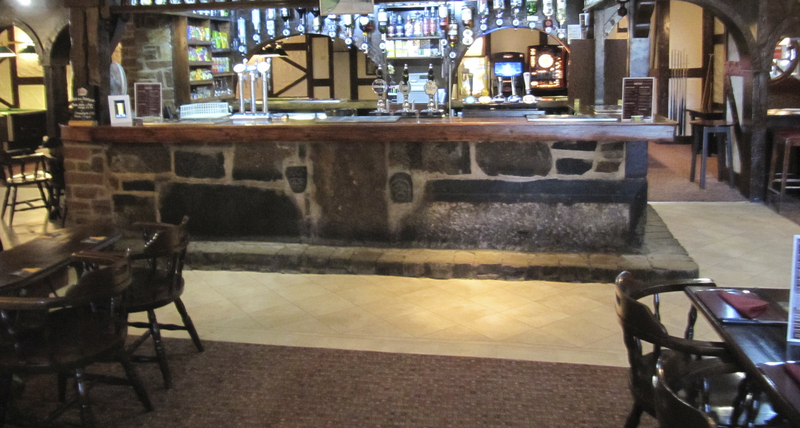 The Foxearth is Moorville Hall’s on-site public bar, open to both guest and members of the public. During the evenings the pub is a lively and friendly place where you are guaranteed a good night especailly when we play host to some of the finest handpicked entertainment acts. In the day it is less busy, a good place to relax. This homely country pub, with its relaxed atmosphere, has the main bar area, 4 pool tables and also we serve delicious food during opening hours. Outside there is a paved area which provides outdoor seating, ideal for outdoor eating and drinking. Reasonable drink prices, mean that you don’t need to leave the complex to have a good time. Want to get in touch? Contact us here.